Moving into small spaces can be incredibly stressful, especially if you have no clue about how to downsize and make best use of the limited space you’ll soon be occupying. Fear not however for we at x company are experts in the process of moving and relocation. Listed below are our top tips that you need to know when moving into smaller spaces. As much as you would like to defy the laws of physics, you cannot move a four bedroom house into a small apartment. As such, you should be looking to de-clutter ahead of your move date. Go big or go home is the mantra to keep in mind when de-cluttering as you should be getting rid of all unnecessary things that are likely to take up limited space. Also you don’t have to throw unwanted things away when you can sell them online or give them to friends and family. Sometimes you might need to keep things in rented storage while you move or while you get settled into your new smaller home. 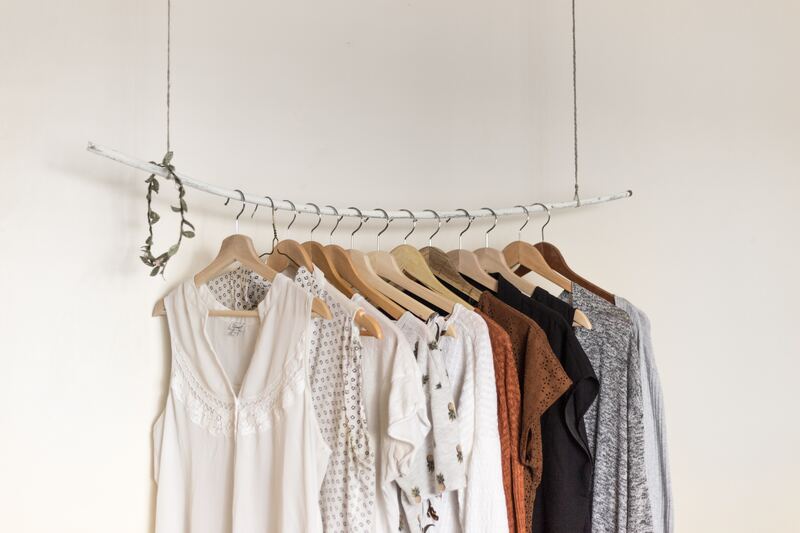 This allows you the mental space to process what you want to keep, sell, give or throw away at a time that best suits you rather than in the middle of moving. For a small fee, rented storage can help you manage what is an incredibly stressful time. You can always make better use of the small space your moving into. The key is to be efficient in how you use the space. For example, make better use of dead space like underneath beds and sofas for storage. You can also utilize windowsills as bookshelves or use a loft bed to reclaim a much-needed corner of floor space in a bedroom. What might look like a small space can be opened up with a little imagination? An unlit small space can shrink its appearance and make it look far smaller than it actually is. Light is the unique remedy for this. By ensuring that the rooms of a small house or apartment are well lit both day and night, you are maximizing the perception of space. As an added tip you could even add a few mirrors to increase that space perception. Following on from light, perhaps the most important tip to follow when it comes to moving into a smaller space is making sure that that smaller space is both painted and decorated in lighter colors. Dark colors have an awful habit of shrinking the perception of space within a room, giving it a heavy and oppressive vibe. To truly maximize your small space, try painting and decorating it in pastel colors or neutral shades like cream and vanilla.